Fancy a top-notch poker weekend? Well, you’re spoiled for choice next week with some truly amazing poker events starting Thursday February 23. Unibet Open London is back at The Poker Room, above the Grosvenor Victoria Casino and expecting to break records for the £990 Main Event. The partypoker’s Grand Prix Cork will be running February 23 – 26 at Macau Sporting Club Cork on St Patricks Quay. The Grosvenor Casinos’ 25/25 Series is heading north of the border with a great event planned in Birmingham. The £220 buy-in event has a £25,000 guarantee and a 25,000 chip starting stack. There’s also a feast of events running in Europe too. 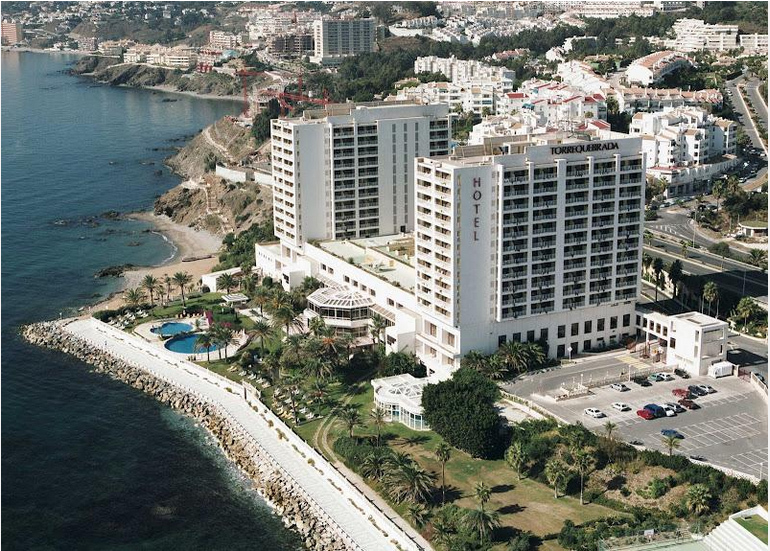 Super Stack Spain gets underway with a fab £170 Main Event at the beachfront Torrequebrada Casino and Resort near Malaga – with November Niner Fernando Pons among the big name players expected. Unibet Deepstacks Open is kicking off in Bratislava offering unforgettable poker-packed weekend in one of Europe’s most vibrant cities. The 10-event WPTN Brussels festival is running at Grand Casino Brussels Viage in the heart of the city from February 21-26. 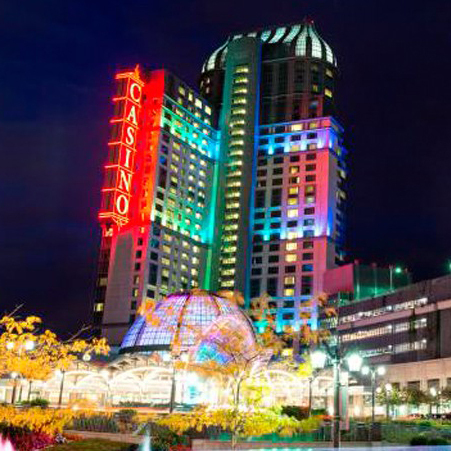 Further afield, the C$4700 + C$300 WPT Fallsview Poker Classic Main Event starts February 22 at the spectacular Fallsview Casino Resort right next to Niagara Falls. In Vegas, the WSOP Circuit is already under way with the four-day $750k guarantee Main Event starting Saturday, February 25. MainEventTravel has great accommodation deals for all these events and we’re also the WPT, 25/25 and Super Stack’s official Travel Partner so can offer you the very best rates for your accommodation and travel needs.